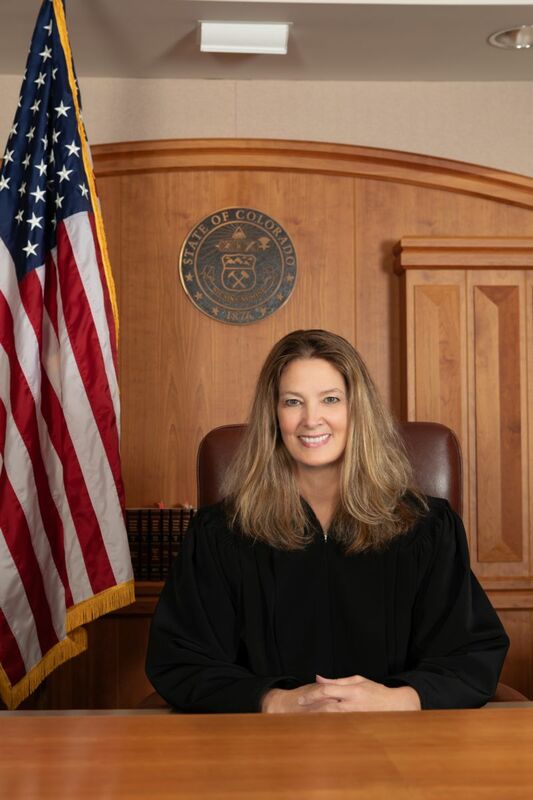 Kandace Majoros received her law degree from the University of California, Hastings College of the Law in 1991 and her undergraduate degree from the University of Washington. She began her law practice in San Francisco, California and later became a partner with the law firm of Perkins Coie in Phoenix, Arizona, where her practice focused on employment law. Majoros has largely practiced in the domestic relations area in the last seven years, most recently with her firm of Majoros Law LLC in Fort Collins, and co-taught a course at Colorado State University that focused on family law issues. She is admitted to practice in Colorado, Arizona and California.